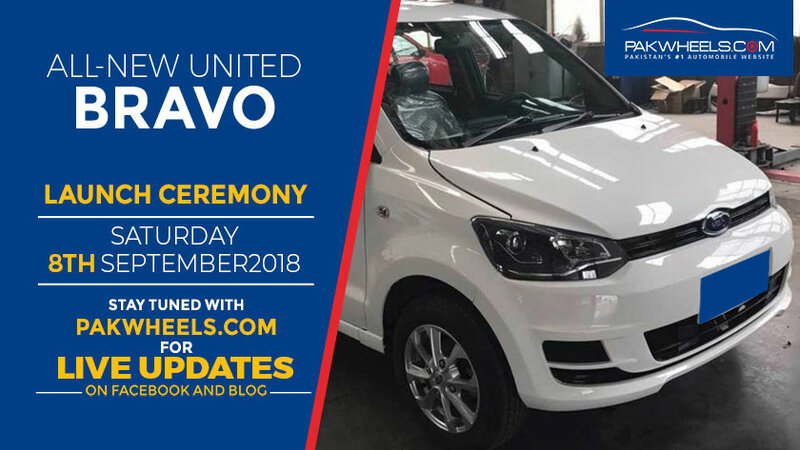 United Autos will be launching the much anticipated Bravo hatchback tomorrow at an exclusive event. 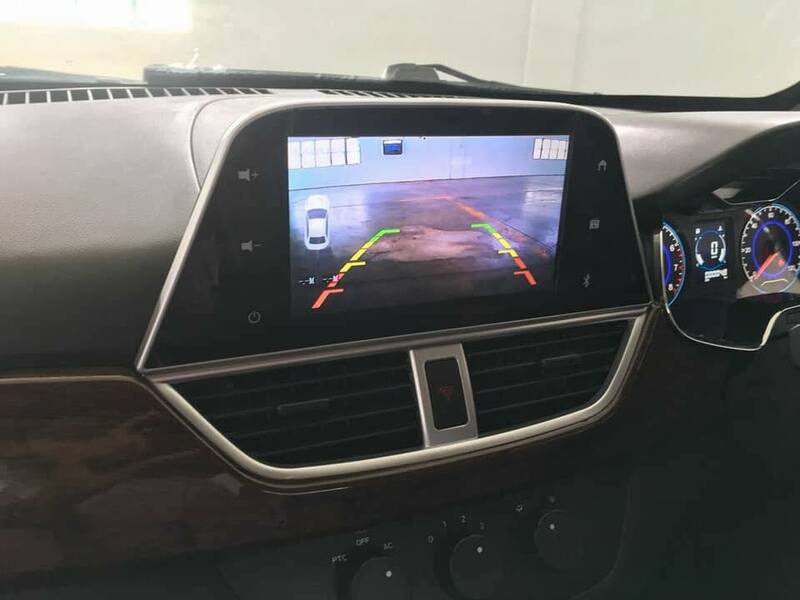 The car, as said by the United officials, come with many modern-day bells and whistles. 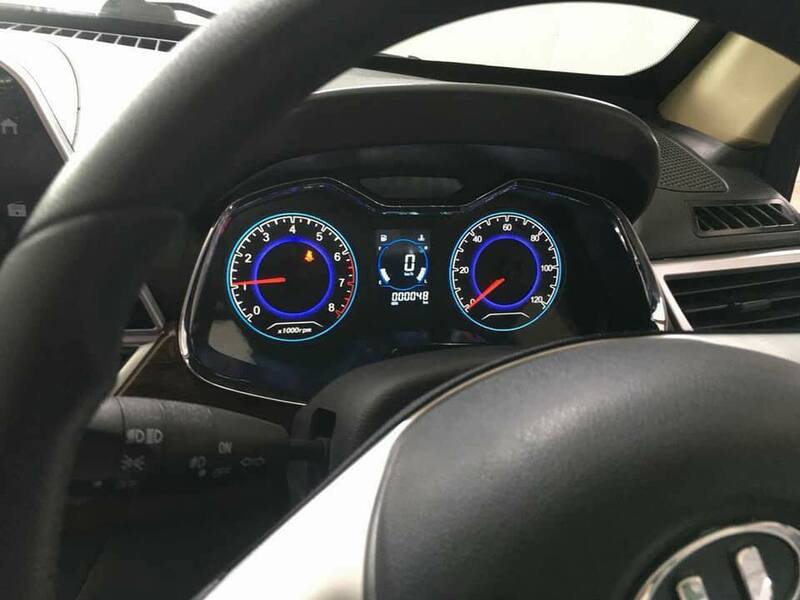 From powered windows to digital cluster meter, to touch display infotainment unit to reversing cam, the comes with all the things most people demand from modern cars. There is no other locally assembled mini-hatchback as equipped as this Bravo would be. The Mehran lacked even the most basic safety equipment let alone anything new equipment. And if the Bravo is priced right, there is no doubt that it will take the local market with storm. Now with any new car, there are of course some concerns with regards to a few things. For example, what would be the after sales support would be like? Well, the thing is, United is sitting on a gold mine here. Pakistani automakers desperately need a cheap yet decently equipped small car. All the flashy imported cars are usually too expensive and they have their set of problems. So the Bravo can be the golden eggs lying goose for United. 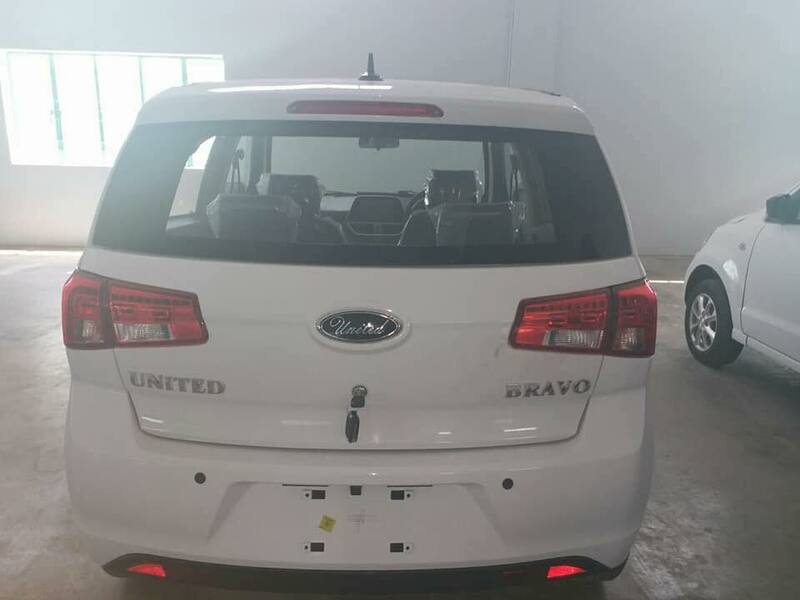 And considering United is a major name in the automotive sector in Pakistan, I do not believe the automaker will show any complacency with regards to after sales support of Bravo. And one can be quite certain that United also realise the position they are in. But one thing that people might realise soon after buying this car is how much parts support there already is for Bravo. 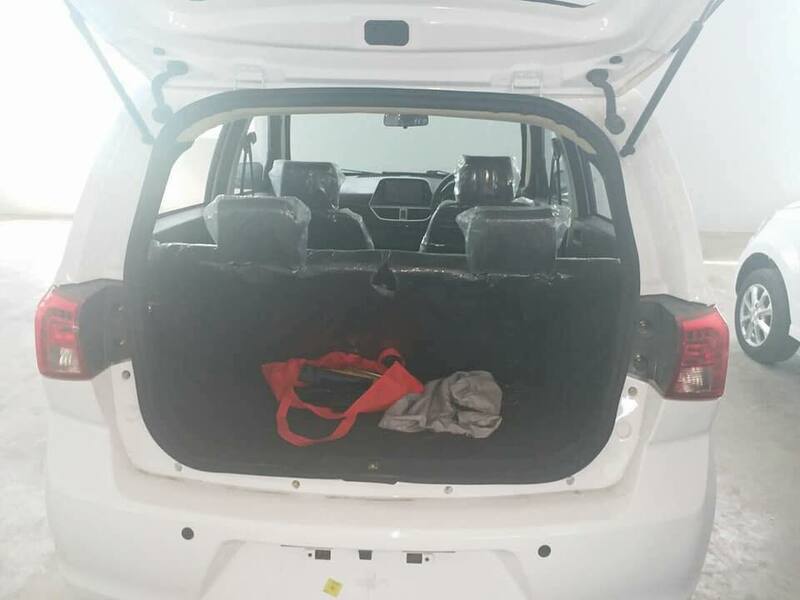 Rumours suggest that United Bravo is based on the chassis of Suzuki Mehran. 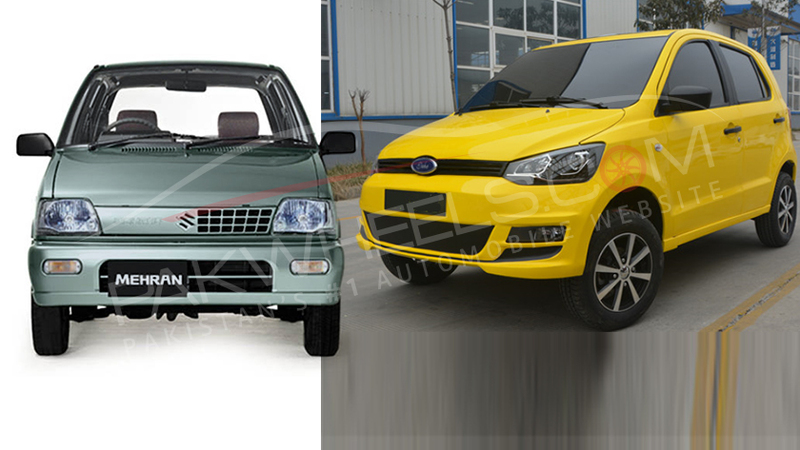 Dahe, the parent Chinese company which is selling Bravo to United, has rights to produce Alto/Mehran vehicles in China. So it would not be wrong to assume that most of the mechanical parts will be interchangeable. That includes engine parts as well as other operational mechanical parts like suspension parts. 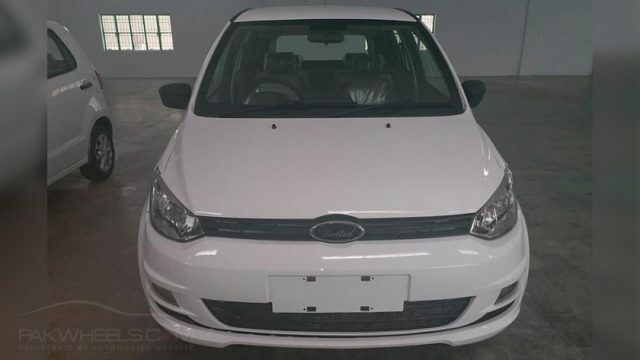 Dahe has completely changed the appearance of the vehicle so body parts are of course something that United Autos will need to sort out for its buyers. But from the mechanical side of things, those Bravo owners should have some surety that they won’t be left stranded. But this is all for future. Let’s wait and see how the Bravo actually is when it is launched tomorrow. Stayed tuned for more United Bravo updates. We will be bringing you live updates from Bravo’s launch event.